From 1914 to 1918, World War I raged across the Western Front in France and Belgium. Although today the land lies still, the battle scars are evident. Lille is perfectly situated for easily visiting the surrounding historic sites. See below for ways to delve into WWI history from Lille. Tour the battlefields of Flanders and the Ypres Salient, and discover Great War sites such as the German cemetery in Langemark and John McRae’s Essex Farm. See where soldiers served on the Western Front at Passchendaele, and where they lie in rest at Tyne Cot cemetery. Spend time in Ypres itself and explore sights including St. George’s Chapel and the Menin Gate Memorial. Visit the WWI battlefields of Hill 60, and pay respects at the memorials to fallen Australian, British, and Canadian regiments. Delve into the Somme region, where 60,000 British Army soldiers lost their lives in a single day. If you’re a history buff visiting France, this guided tour from Lille is the perfect way to immerse yourself in World War I history and landmarks. 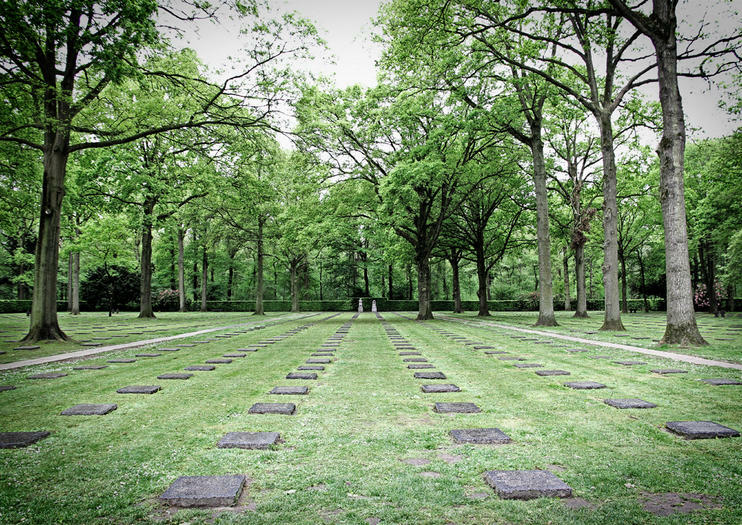 This two day tour takes you to pay your respects at Europe’s largest World War I cemetery and several memorials. Visit the Passendale 1917 Museum, located on a major battlefield site and see the actual trenches and no-man’s land where the soldiers fought. Leave transportation and navigation to your professional guide.